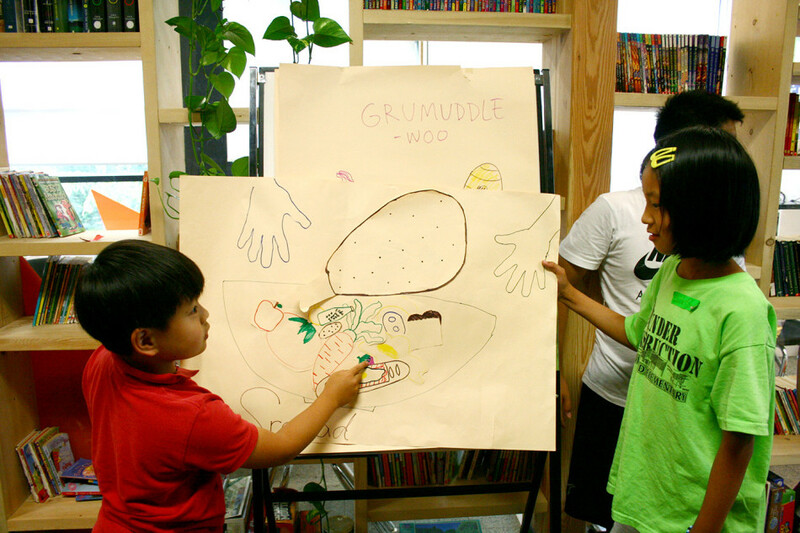 Language Kitchen is a workshop designed by artists Hyung-Min Yoon and Jessica Jang. 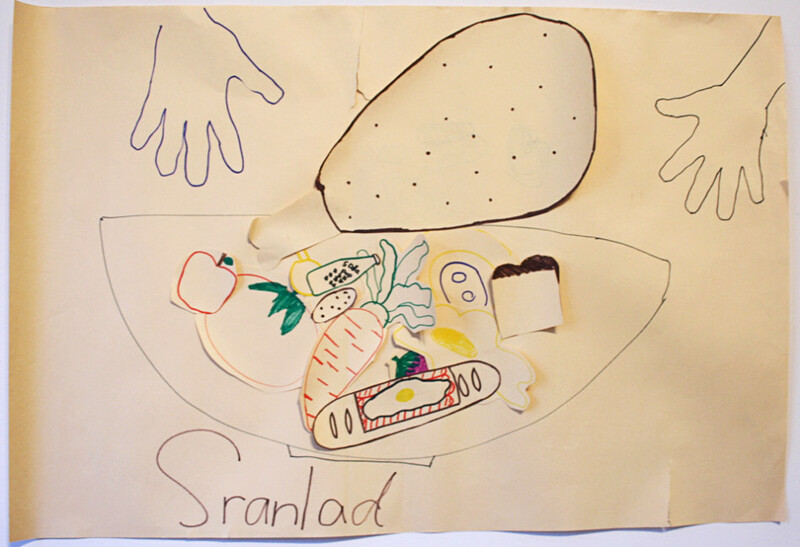 Originally conceived by Yoon as a part of her curatorial project Translation Services (Sep 4 – Nov 3 2012) at 221A, the first workshop Language Kitchen was intended to offer (particularly ESL) children a space to share their experiences and to recognise their capacity as a producer of language. 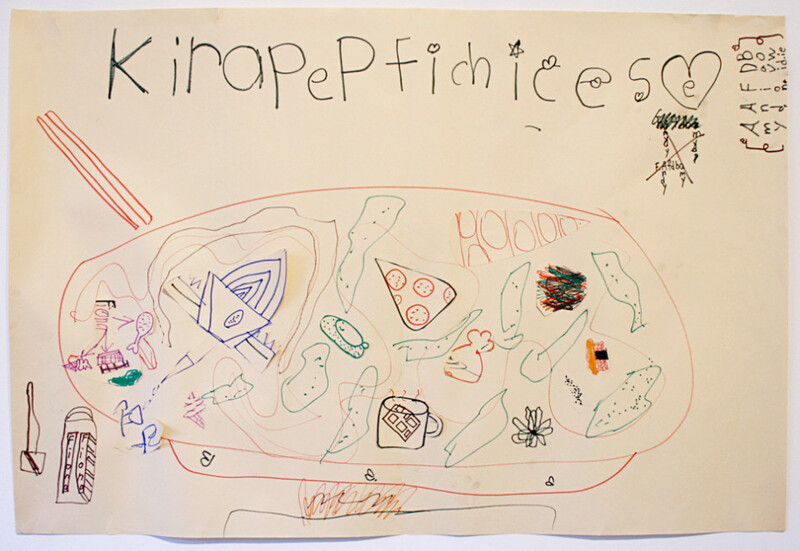 In spring 2013, Language Kitchen works with the schools in Burnaby as a part of education programs at Burnaby Art Gallery.